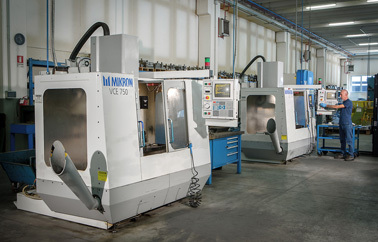 Mevar srl is a benchmark for mechanical processing in Brescia and province and a supplier sought for processing sheet metal by companies all over Italy. 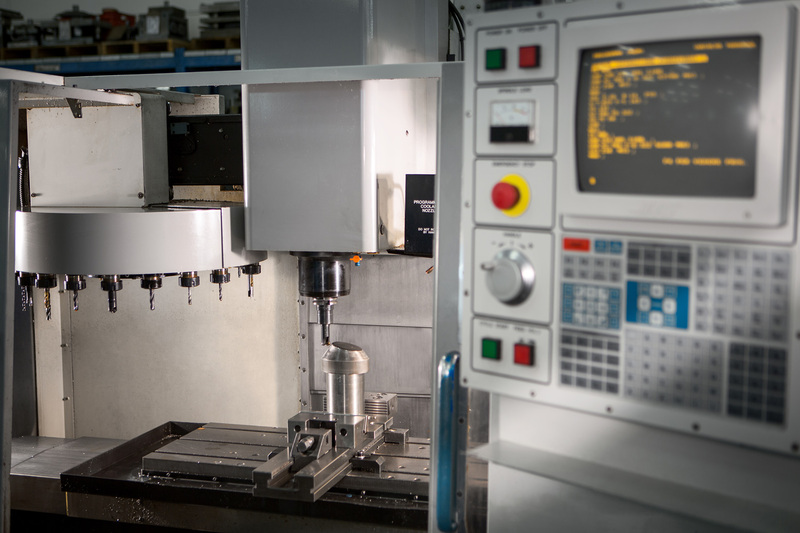 Among the mechanical processing we propose are milling, a process used to obtain a finished part using raw metal through the removal of shavings with cutting utensils. 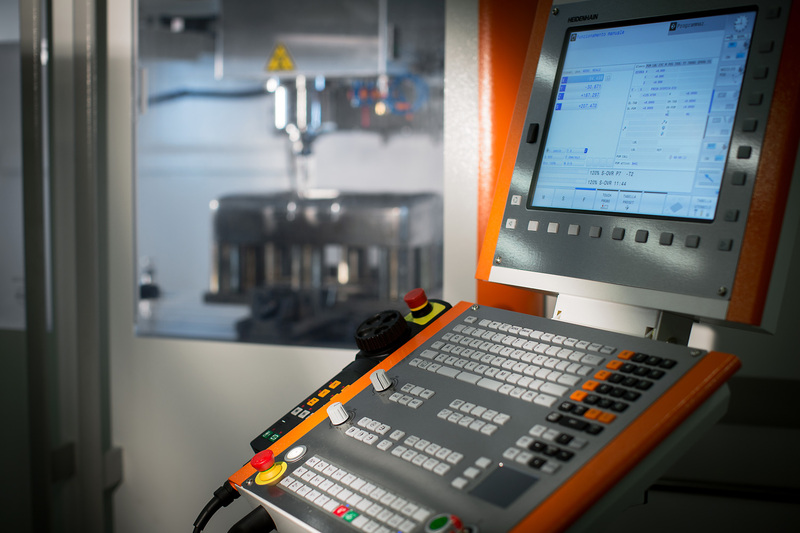 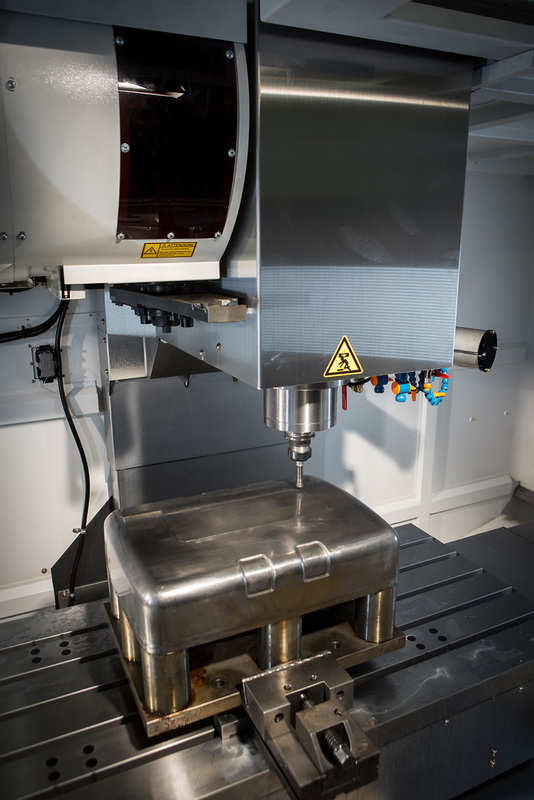 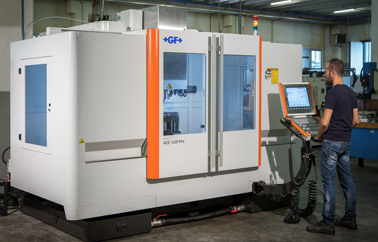 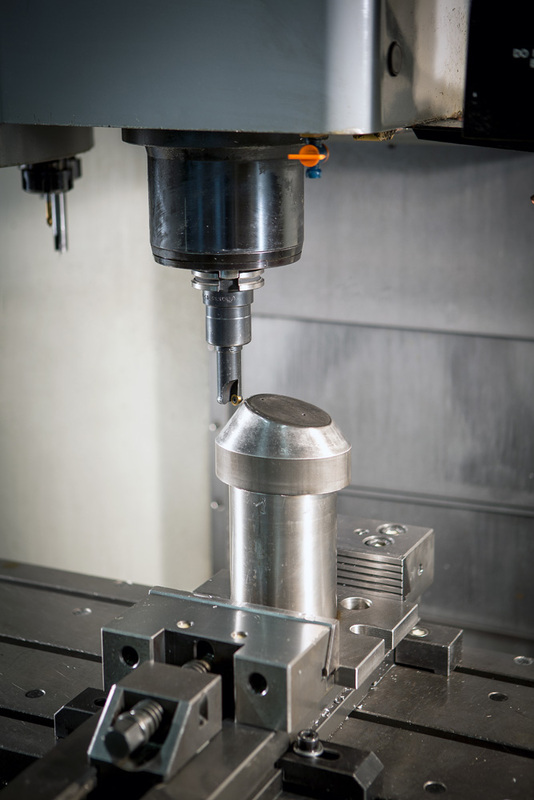 Our machines can mill for any industrial sector, thanks to the various lengths of the asses of our machining centres and the flexibility of the workbench setup. 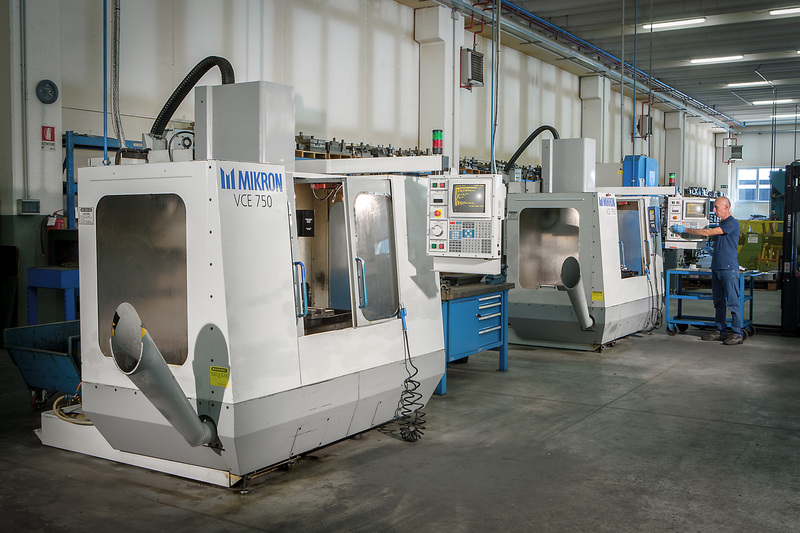 Two Mikron VF62C asses 800x500x500 mm machining centres. 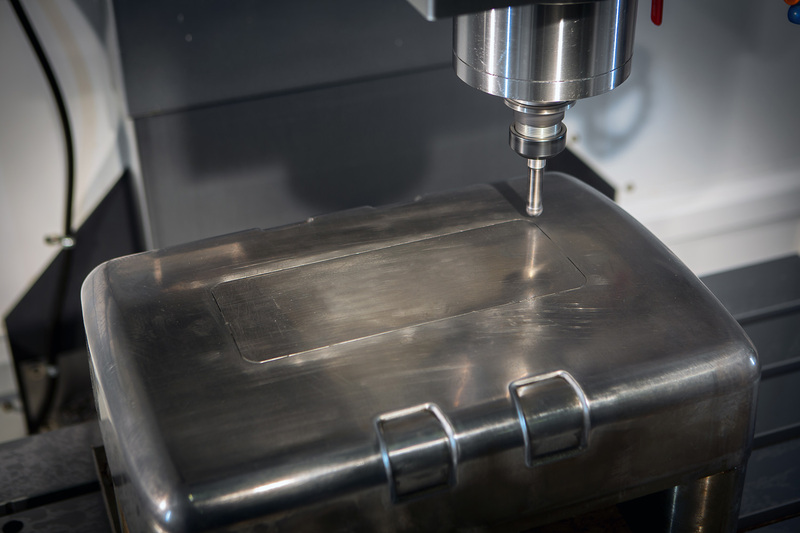 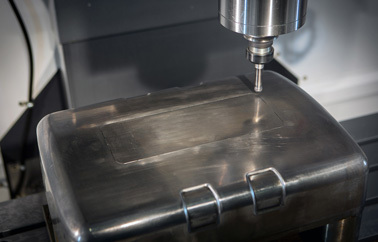 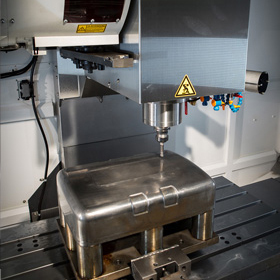 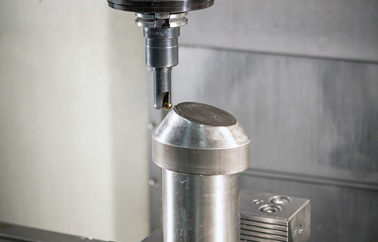 To obtain high level milling and the utmost precision, highly advanced technology instruments and a specialized and prepared staff are necessary. 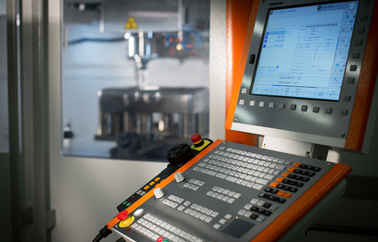 We perform control tests during and after production, eliminating possible inconsistencies to ensure that the outcome of the items is always compliant to the customer's project. 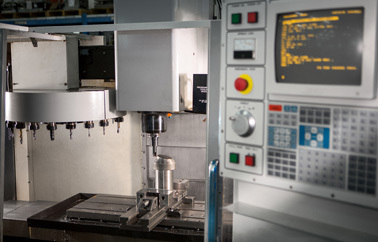 Thanks to the experience of our technicians, we know how to refine our machine process to avoid waste and reduce costs, delivering quality parts quickly.